Ofcourse we take pride in our entire range of products. But SHORTCUT is extra special. Use SHORTCUT whenever you need some extra stamina and vitality: it helps you walk that extra mile, completing that long mountain hike or peeking at that important event. 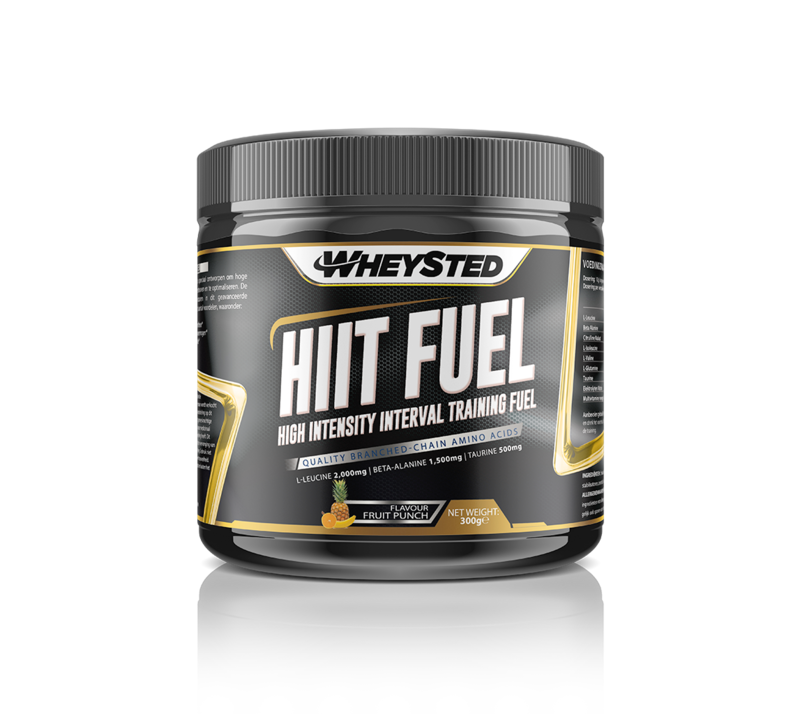 Just use it during the activity or workout. A serving of SHORTCUT is also great as a pre-workout boost. 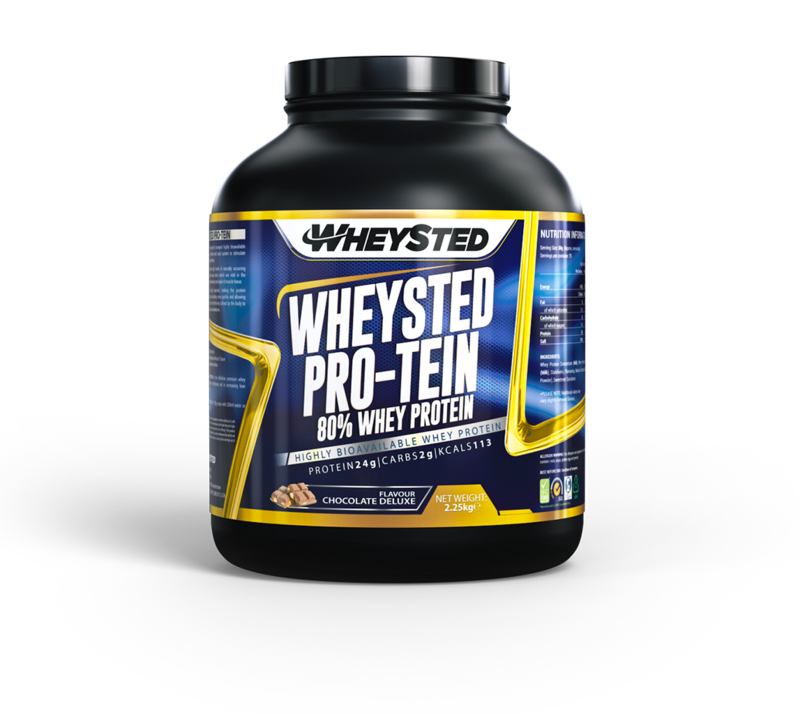 Whenever you feel your body might need some extra support along the way. 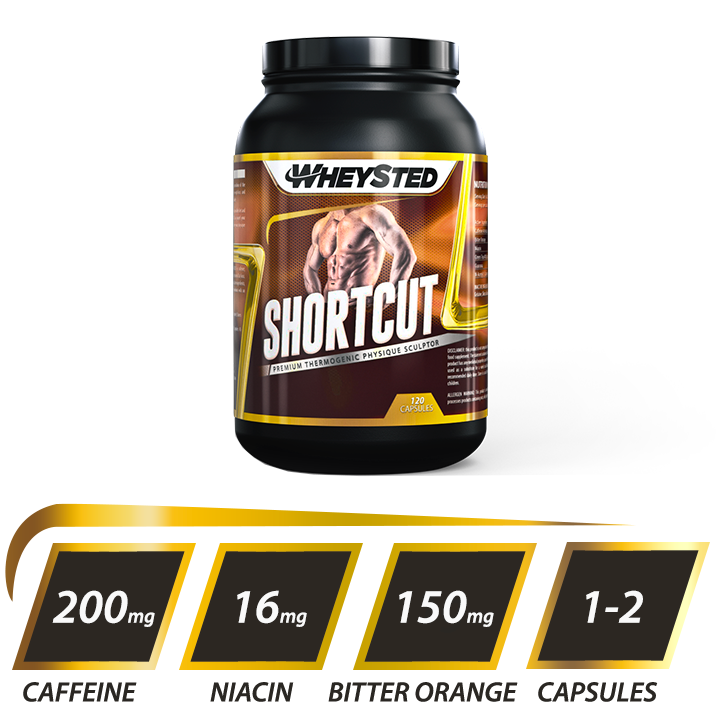 SHORTCUT is an optimum formulation of the strongest and most effective weight-loss and energy boosting ingredients available. 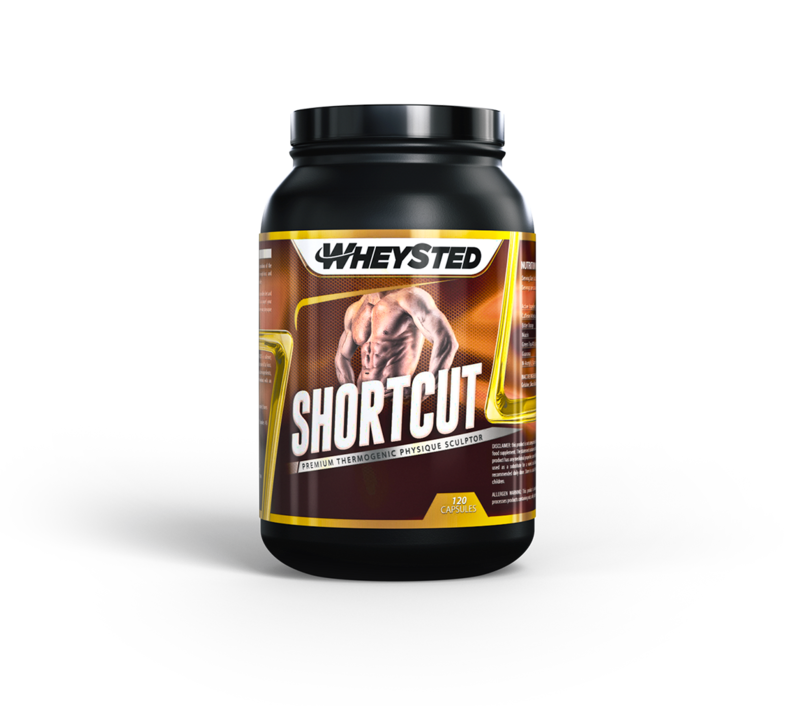 When used synergistically with a sensible diet and exercise program, SHORTCUT can propel your energy levels and help you achieve your physique goals. 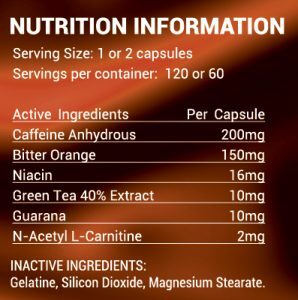 The key component of SHORTCUT is caffeine, which has been proven to boost the rate of fat-loss. 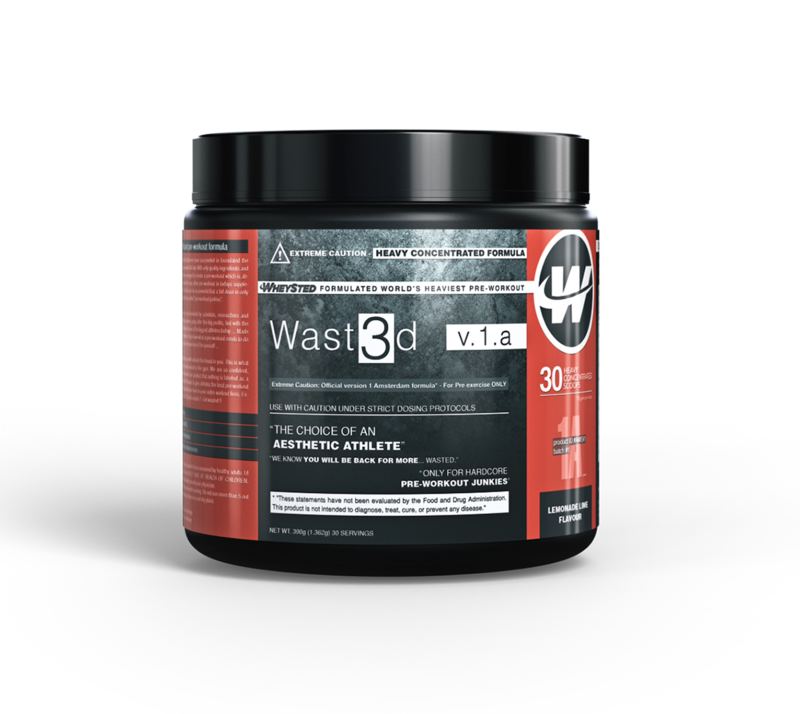 Combined with a full spectrum of active ingredients, SHORTCUT can provide your workout with an explosive boost in energy.